Healthcare facilities have come a long way from the traditional ways of functioning. With technological advances, the healthcare industry has been able to evolve well. Apart from providing top notch medical facilities, the healthcare centres take precautions to make sure that the occupant is comfortable and the environment is suitable for them. It is a sensitive space where keeping lighting and temperature at naturally desired level is very important. 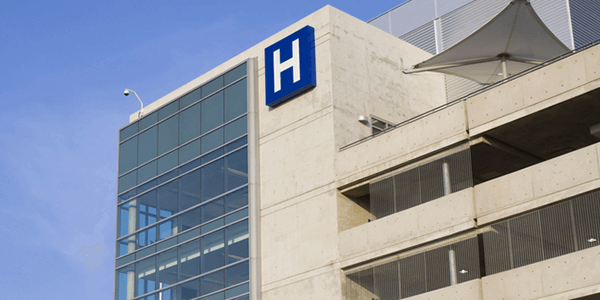 Healthcare space demands the buildings to get installed by energy efficient glass so that it keeps the lighting on a desired level and cuts down carbon emission. The very property of glass being transparent allows it to play several roles in saving energy. The alluring transparency allows natural light inside, and creates perfect atmosphere through energy efficient glass in the interiors. This would lead to a more natural environment which would take away the drab and overbearing artificially lit environment of hospitals. 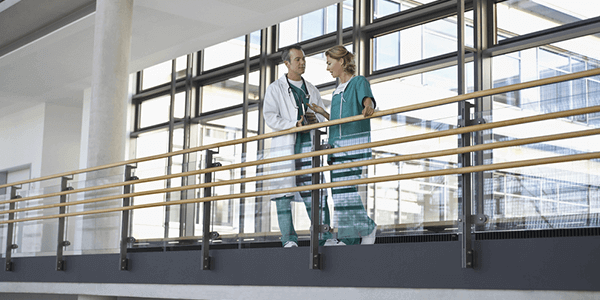 Hospitals require an adequate amount of ambient light and comfortable lux level. Glasxperts provides 360 degree solutions for glass interiors and take full responsibility right from inspection, product selection, design, installation to fitting and service. Glasxperts provides an array of energy solutions - an endeavour to greatly reduce energy consumption for a greener tomorrow. Being design consultants, we believe in a very systematic and meticulous planning for energy efficiency. Firstly, we analyze and understand the site requirement with regards to the climatic condition of the environment, the orientation of the hospitals, the heat inflow and amount of lux level or illumination required.Hospitals require an adequate amount of ambient light, and comfortable lux level. Energy efficient glass windows and doors are the suitable glass solutions for environment-friendly healthcare interiors. Perfect combination of energy efficiency and optimum day lighting. enables improved visible light transmission with increased energy efficiency. Developed using modern Low-E coating, which ensures better thermal insulation and light transmission. Benefits: Captures intelligence in every sense – architectural sense, aesthetic sense, economic sense, energy efficiency sense and environment sense. 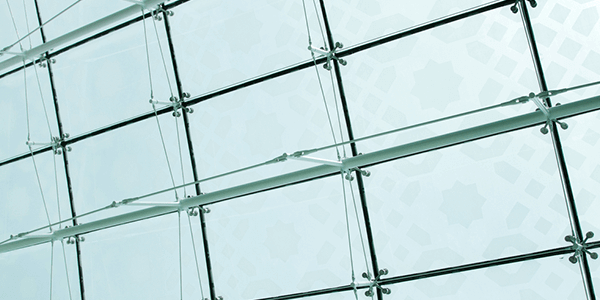 Solar control glass with thermal insulation (Low E) properties, which can be used in single glazing applications. Combines durability with advanced heat-reflective technology. Advanced solar control for comfortable interiors with durable coating on glass that ensures long-lasting performance. 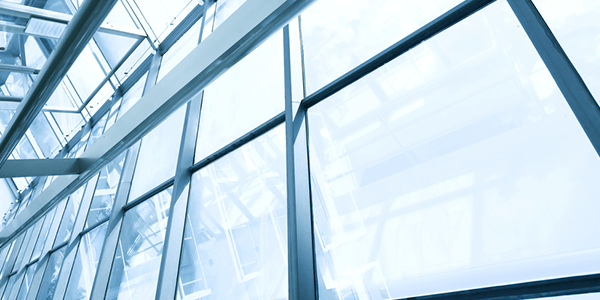 Energy-saving solutions - Combines energy-saving glass products and auPVC profile system. Benefits: Provides up to 40% protection from external heat.